While general financial and estate planning advice is intended to apply to all investors, the truth is that women statistically live longer than men and may face unique issues such as ensuring that the assets they have set aside will continue to last them throughout their expected lifetime. This also confronts the challenges faced by many women given that they are likely to earn less over the course of their careers compared with male counterparts due to the gender pay gap and taking time off work to be caregivers. Although the gender pay gap is decreasing, women still earn 83% of what men are in 2015, according to research collected by the Bureau of Labor Statistics. This often leads to women saving less for retirement, receiving smaller pensions, and getting less in social security benefits. 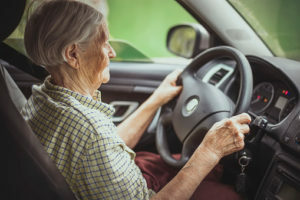 Women are more likely to live on their own in their golden years due to their own choices, or divorce or death of a spouse. 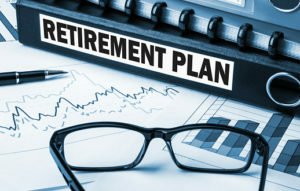 It is crucial that they take individual responsibility and planning opportunities as seriously as possible because their financial decisions may have repercussions that influence them for many years to come. 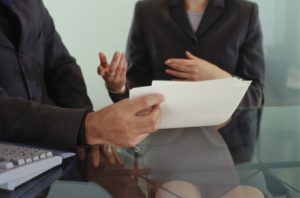 Scheduling a consultation with a dedicated Massachusetts estate planning attorney can help give you a broader perspective over the issues involved in financial and estate planning and the necessary documents that may be required to assist women to provide for their own care and lifestyle over the course of retirement. 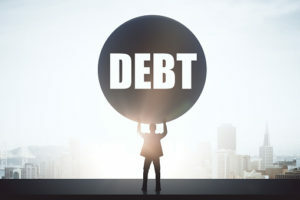 Debt is a problem for people of all ages, however, a new research from the University of Michigan Retirement Research Center indicates that debt is a particular problem for baby boomers. The study has been conducted every year since 1990 and looks at the experiences of more than 20,000 Americans over age 50. Magnified Money identified that 33% of Americans over the age of 50 currently carry non-mortgage debt from one month to another. The average amount of non-mortgage debt was almost $12,500 and approximately $4,800 in credit card debt. 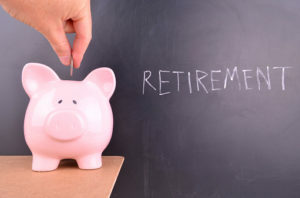 Any type of high interest debt can make it problematic for an older American to have a quality lifestyle in retirement. This is particularly true if they are exposed to any costs associated with long term care. 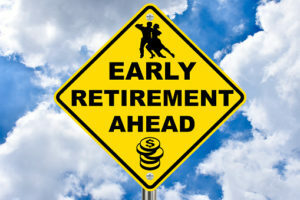 The rising costs of health care needs as people age is extremely important to consider, particularly for a couple that may have counted on the joint retirement to fund their retirement needs. Their assets can become quickly decimated by the health care costs linked to just one long term care event, such as the diagnosis of Alzheimer’s or a broken hip. 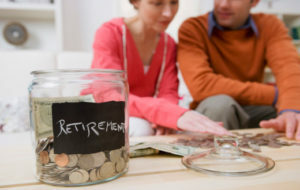 These issues can jeopardize the retirement of the other spouse as well and require careful and complex planning. If you are concerned about how to protect what you’ve accumulated over the course of your life, estate planning is a must. Consulting with an experienced lawyer sooner rather than later is strongly recommended if you have estate planning questions. It is very difficult to realize that your loved one may be losing his or her faculties. In fact, many children who find themselves in this situation as adults will try to do everything in their power to step in and assist with this situation as long as they can. However, after a certain point you may be unable to handle this situation on your own. This is even more difficult when your loved one is uncomfortable with getting help and may even fight you about it. Relying on your support network of other relatives is extremely important but particularly if there are cognitive issues with your loved one, it is imperative that you discuss these with the family member’s physician and develop a plan for how you and others will assist with this. 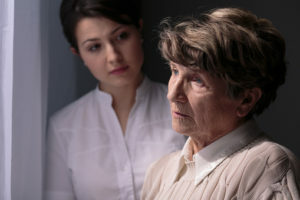 Alzheimer’s, plus unclear estate planning, can also generate a great deal of problems down the road when your loved one may no longer be able to make decisions for themselves. Finding advisors that you can trust to help with this situation – including an attorney, accountant, and financial professionals – can give you peace of mind. If something were to happen to your loved one where they were no longer able to make decisions on their own, someone is available to help guide you through the decisions that need to be made. 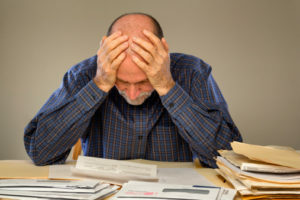 Unfortunately, elder individuals who are starting to suffer from cognitive issues like Alzheimer’s may be easy picking for scammers who will do everything possible to carry out fraud for people who are unable to make decisions for themselves. Having the right family and professional people in positions of assistance and who care about your loved ones early on in the process is important. Furthermore, you need a clear plan of what will happen if the condition continues to worsen is crucial for protecting you and your family member. An estate planning lawyer in Massachusetts is a great resource to turn to during this difficult time. I didn’t win the $758.7 million Powerball jackpot. You can’t win ‘em all, right? At least the winner came from Massachusetts, so that’s something we can all share in. But somehow, I’d rather share in the winnings. Unfortunately, last week’s winner didn’t get the memo. We all know who she is, where she worked, and where she lives (or maybe “lived.”) Presumably, she’s heard from quite a few dear friends and family she didn’t know existed until her name and picture appeared in the media. Did she get an email, text, tweet, voice mail or good old-fashioned letter from someone claiming to be her best friend in kindergarten—you know, the one who always happily shared her last cookie with the Powerball winner? I can’t be certain, but I suspect there were a few messages along those lines sent to the winner. Now, I’m not saying that by failing to follow the five to do’s for Powerball winners our fellow Massachusetts resident is destined for a starring role on the show “The Lottery Ruined My Life.” She’d have to squander an awful lot of money to merit an appearance on that show. But as an estate planning and elder law attorney, I do hope she works with qualified, ethical professionals to effectively manage and protect her windfall. 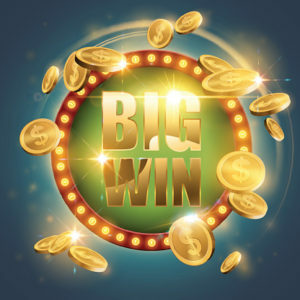 In fact, a few of the tips offered in the Powerball article are equally applicable to planning for future generations and addressing the important question of whether or not they are equipped to handle sudden wealth. To read the Powerball article I’ve been referring to in its entirety, visit //www.cnbc.com/2017/08/24/5-things-the-powerball-winner-needs-to-do.html.